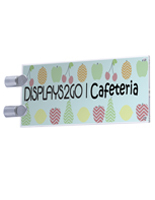 This corridor signage is designed for maximum visibility in high traffic public areas. 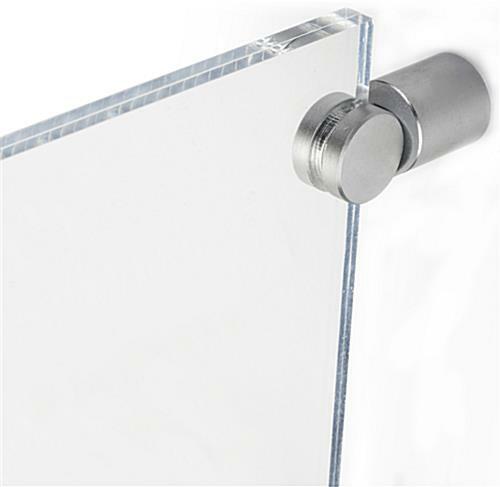 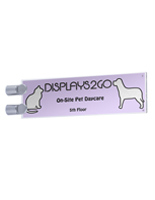 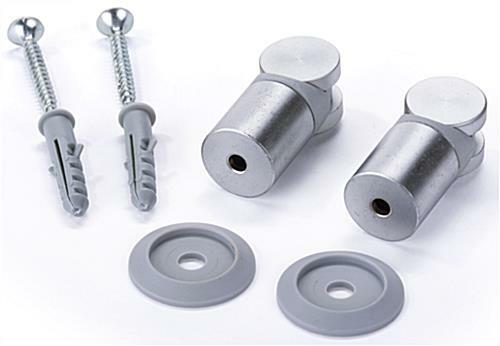 The clear acrylic 12" x 4" landscape orientation sign frame mounts easily on walls with two silver metal standoffs. 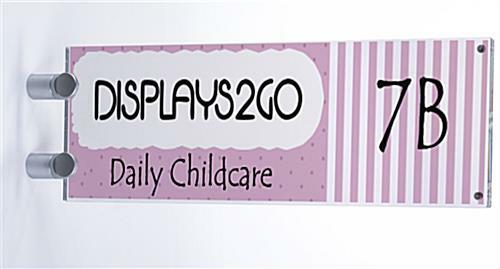 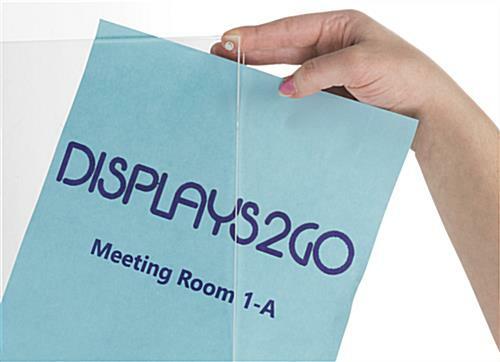 The easy-change corridor signage is double-sided, making it ideal for use in hallways, concourses, lobbies and shared office space. 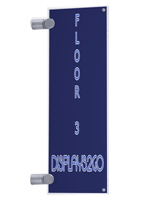 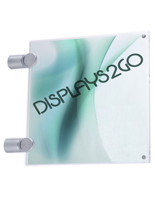 This type of name plate is great for identifying office occupants, conference rooms or business entryways. 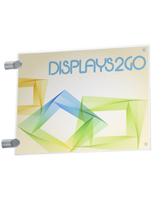 Modern-looking signage, such as this landscape-orientation acrylic frame that mounts to walls using silver metal standoffs, will complement any environment. 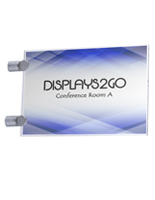 Each lightweight acrylic panel features a magnetic closure that makes it easy to change name plates or wayfinding information whenever needed. 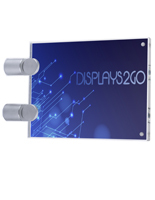 When designing graphics, please keep in mind that the viewable area will be slightly obstructed by the mounting standoffs.